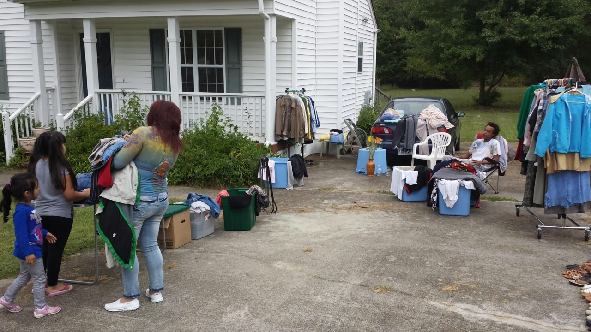 Thanks For Coming Out To The Mingo Creek Yard Sale! 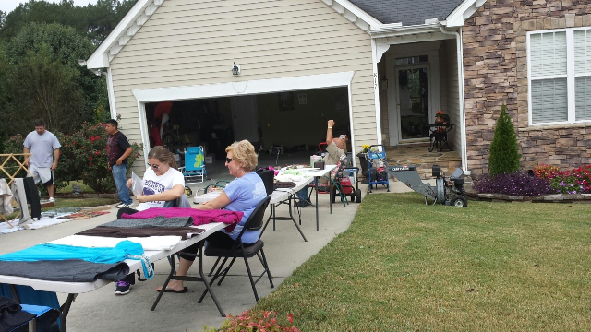 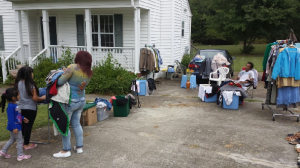 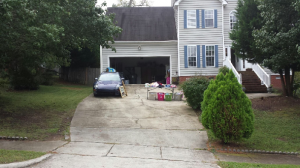 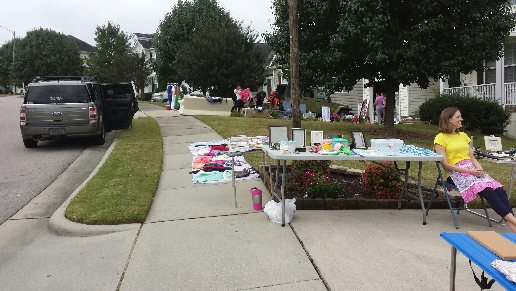 We want to thank everyone who participated in the Mingo Creek Yard Sale last Saturday. 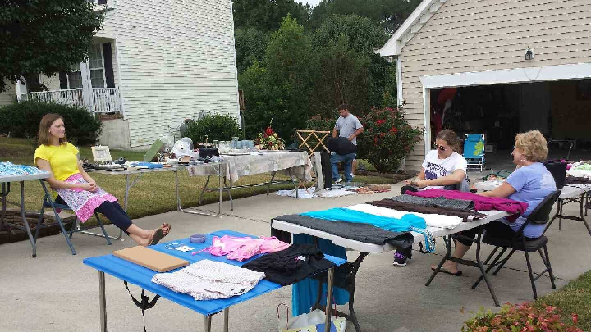 About 40 people came out to enjoy the sale. We hope everyone had a great time. If you weren’t able to attend the community yard sale, you can take a look at pictures of the event below. 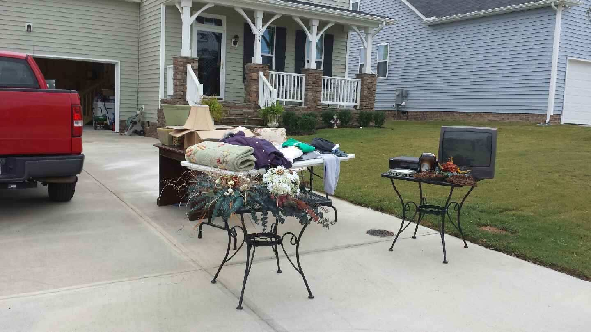 Be on the look out for friends and neighbors!